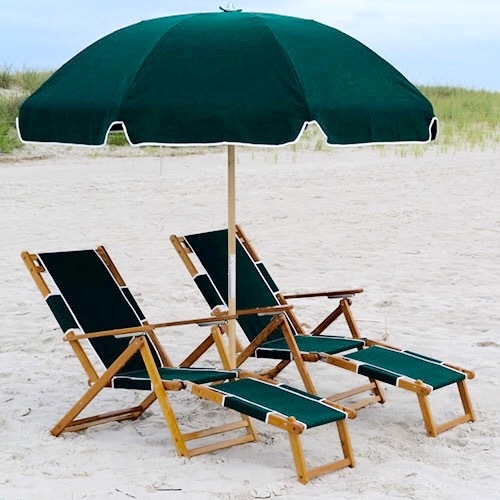 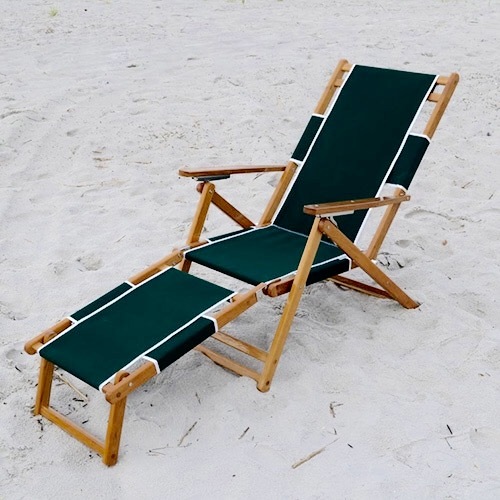 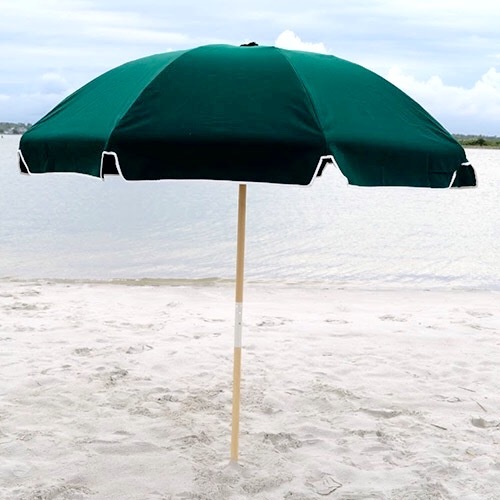 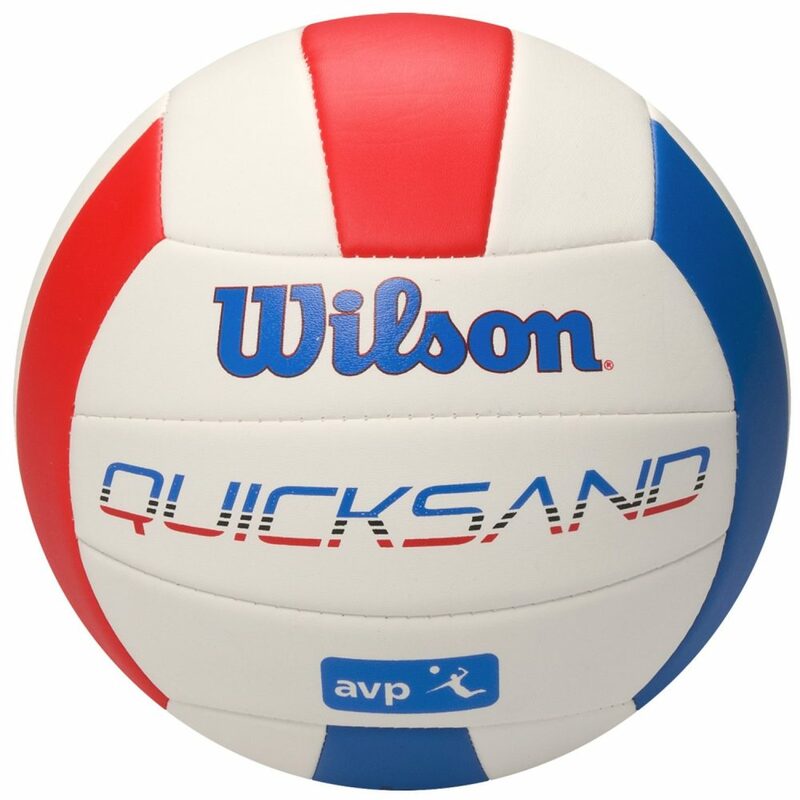 Find all of your Wrightsville Beach Equipment Essentials and Accessories here! 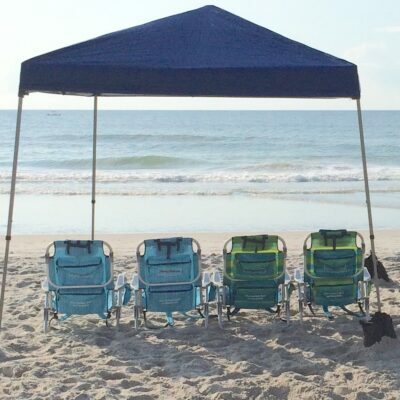 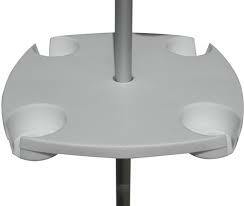 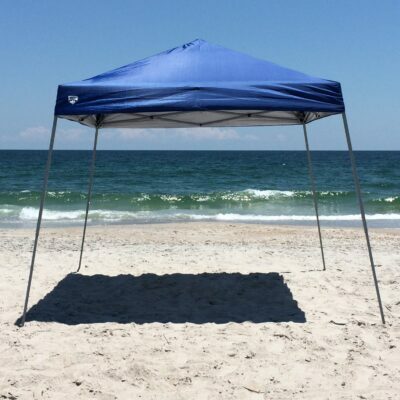 We have Cool Cabanas, Resort Style Chair and Umbrella Sets, 10’x10′ Canopies, Games, Toys, and more! 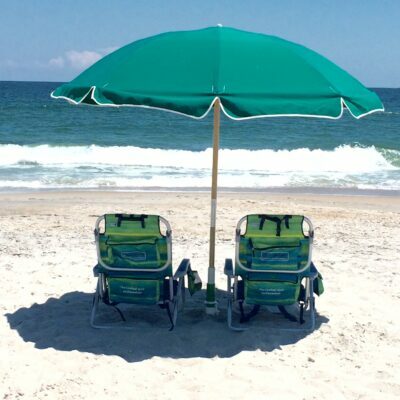 Don’t go through the hassle of cramming your car with extra stuff, then dragging it to the beach, let us take the work out of your vacation. 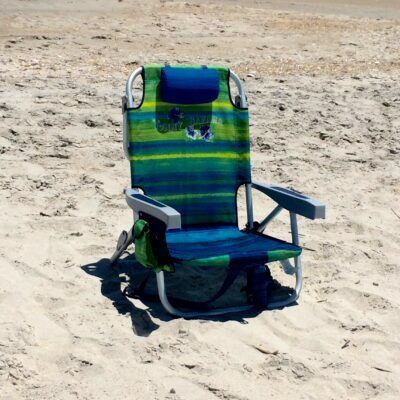 Next time you visit Wrightsville Beach don’t forget to Rent & Relax with Cape Fear Beach Rentals!